Younger generations may think it is so easy to choose a dress as they are just watching brides from here and there during weddings but when it is already their turn, they are being torn into deep thinking. Choosing a wedding dress, along with the accessories such as wedding shoes, wedding veils, and wedding flowers, that fit, is actually tough. It entails a lot of thinking especially if there are a lot of options to choose from. There are also a lot of things to consider, including the wedding colors, wedding venue, own measurements or size, and even the body figure. With these considerations to bear in mind, the bride always has the question if the wedding dress she will choose will be exceptional and not an old-fashioned wedding dress. To answer the question, here are some styles that do not go old fashioned. They always create a timeless, romantic style on weddings. This silhouette is always trending and it is a style for all brides with all body shapes. A-line style dresses, next to empire style dresses, are usually the best silhouette for plus size wedding dresses as the style is not too puffy and not too figure hugging. Meanwhile, for a bigger bride who wants a puffy skirt, she can choose a ball gown style. The difference between A-line style and ball gown dress is the skirt wherein the A-line dresses have flowy skirts whilst ball gown dresses have puffy skirts and usually need a petticoat to keep the shape of the skirt. With the flowy skirts of the A-line dresses, this makes it a perfect option for beach wedding dresses. Ball gown style is also a style that do not age with time. Just like fairytale stories that do not age, the stylish dresses particularly the ball gown dresses, that were worn on these stories are always considered to be contemporary styles. These dresses are ideally for those who have curves or an hour-glass figure. This style looks perfect on a taller bride who has curves as the curves are being emphasized. This would also make the guests’ eyes to be focused on the beautiful bride and be amazed as they may not be expecting a Miss Universe candidate to be their bride. These styles are usually based on the culture or religion. These could be vintage style dresses meanwhile it does not mean that the styles are already old fashioned, instead, it is showing one’s culture’s uniqueness and that the culture is highly treasured and cherished. For some countries like China, they usually wear the red colored “qipao” dress, which is a symbol for happiness, prosperity and good luck; whilst India would wear red sari or lehenga, which would also be a symbol for success and favor. In addition, Western countries such as African countries, have different traditional dresses. Accordingly, the dresses are not as colorful as the ones used by Chinese and Indians. 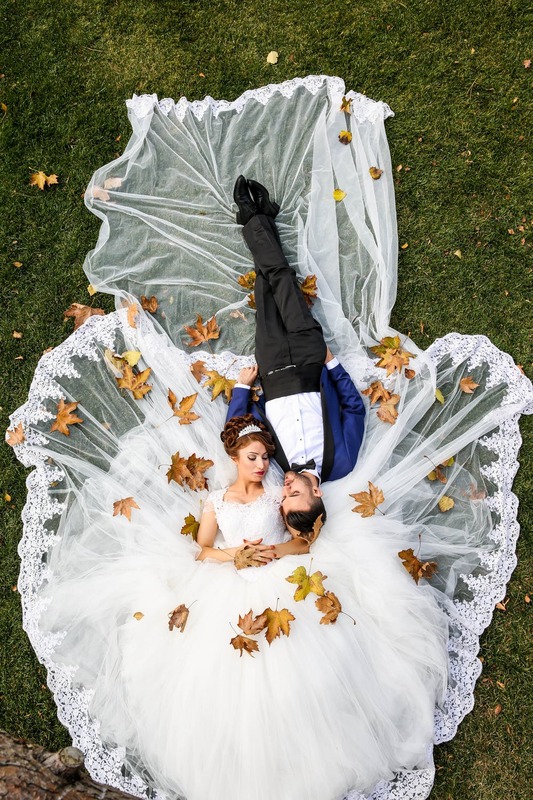 The above-mentioned styles are thus considered to be timeless and you can even wear three wedding dresses during your special day especially if you will need to have a church wedding and a traditional wedding as some cultures do. Meanwhile if it just one ceremony, if there is enough budget, a different wedding dress can be worn during the ceremony and another during the reception.